Christian Perrucci is a Partner at Florio Perrucci Steinhardt & Cappelli and serves as Co-Chairman of the firm’s litigation group, focusing on plaintiff’s civil litigation and has won numerous cases for his clients seeking justice for severe bodily injuries sustained in automobile accidents, product liability actions, catastrophic injuries including wrongful death, medical malpractice and all facets of personal injury. In addition, Christian serves as Solicitor for the Allentown Housing Authority; General Counsel for the Phillipsburg Housing Authority; Solicitor for the Northampton County Personnel Appeals Board; and has previously served as municipal prosecutor in Alpha, New Jersey. Christian served as Co-Chair in Raffaele v. Nurse in which the firm achieved a $2 million verdict for the client in Northampton County, Pennsylvania before the Honorable Leonard Zito. In addition, Christian achieved a $4 million wrongful death award for his client before the Honorable Harriet Derman. Christian also tried an automobile negligence matter in France v. Cutler obtaining a $175,000 verdict in Warren County before the Honorable Amy O’Connor. Prior to joining the firm and while in law school, Christian worked for the United States Senate Judiciary Committee. 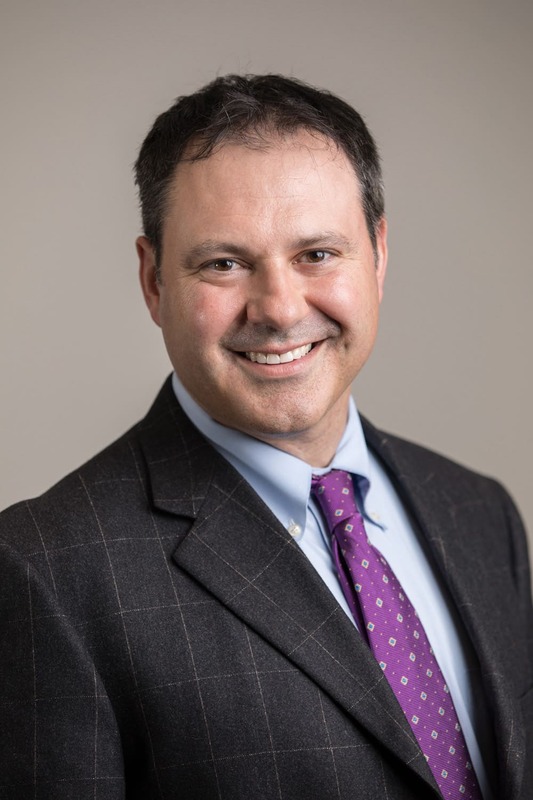 Christian is a member of the Northampton County and Lehigh County Bar Associations, as well as a member of the Pennsylvania Association for Justice and Board of Governors for the New Jersey Association for Justice.